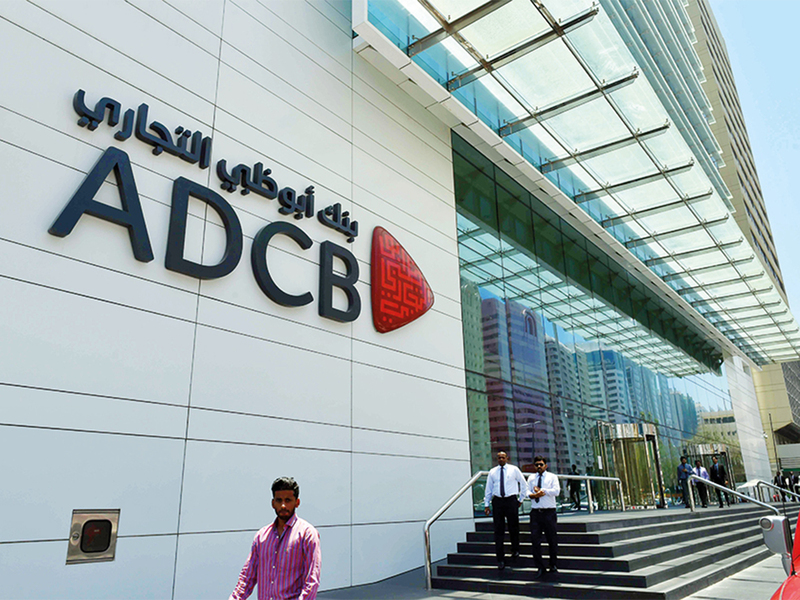 Dubai: The three way merger among Abu Dhabi Commercial Bank (ADCB), Union National Bank (UNB) and Al Hilal Bank will create the third largest UAE bank with a total asset size of Dh420 billion ($114 billion), after First Abu Dhabi Bank and Emirates NBD. The transaction, which has been recommended unanimously to shareholders by the boards of ADCB and UNB, is subject to regulatory and shareholder approvals to be sought in the coming weeks. The new banking group will carry the ADCB identity and will continue to benefit from strong institutional backing, through the Government of Abu Dhabi’s majority ownership. Al Hilal Bank will retain its existing name and brand and operate as a separate Islamic banking entity within the group. The new entity, ADCB will become the fifth largest in the Gulf Cooperation Council (GCC) region. It is expected to have around one million customers, with a significant share of the UAE market as follows such as 15 per cent of total assets 21 per cent retail loans and 16 of deposits. "The merger of Abu Dhabi Commercial Banks, Union National Bank and Al Hilal Bank is in line with the UAE's economic vision, to form powerful banking groups with human potentials and financial capabilities that would enhance the national economic competitiveness and its future aspirations," His Highness Shaikh Mohammad Bin Zayed Al Nahyan, Crown Prince of Abu Dhabi and Deputy Supreme Commander of the UAE Armed Forces tweeted. "We bless this step, which will contribute to the strengthening of the business environment, ensure its sustainability, and support the development projects and will create investment opportunities in the vital sectors," he added. The transaction will create a robust platform to grow the bank’s consumer and wholesale businesses in both conventional and Islamic banking. The bank’s strategic objective will be to increase market share by prioritising excellence in customer service and continually innovating its product and service offering, particularly through digital channels. Greater scale will permit larger scope for financing to support the UAE’s economic agenda for diversification and growth, and more investment in the bank’s people, technology and infrastructure. The proposed transaction between ADCB and UNB will be executed through a statutory merger. ADCB will issue 0.5966 ADCB shares for every UNB share, corresponding to a total of 1,641,546,697 new shares issued to UNB shareholders. The exchange ratio implies a premium to UNB shareholders of 0.6 per cent versus the closing price of the previous trading day (28 January 2019 and 13.7 per cent versus the pre-leak share price . On the effective date of the merger, UNB shares will be delisted from the Abu Dhabi Securities Exchange. The combined bank will retain ADCB’s legal registrations. Al Hilal Bank will be acquired by the combined ADCB/UNB entity, for a consideration of approximately AED 1 billion, by issuing a mandatory convertible note for up to 117,647,058 post-merger ADCB shares to ADIC after the completion of the statutory merger.